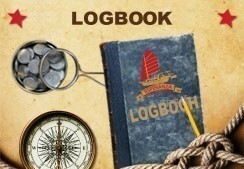 Who has not dreamed of becoming a sailor, crew member or seamen for a while? Today this is not as impossible as it may seem. 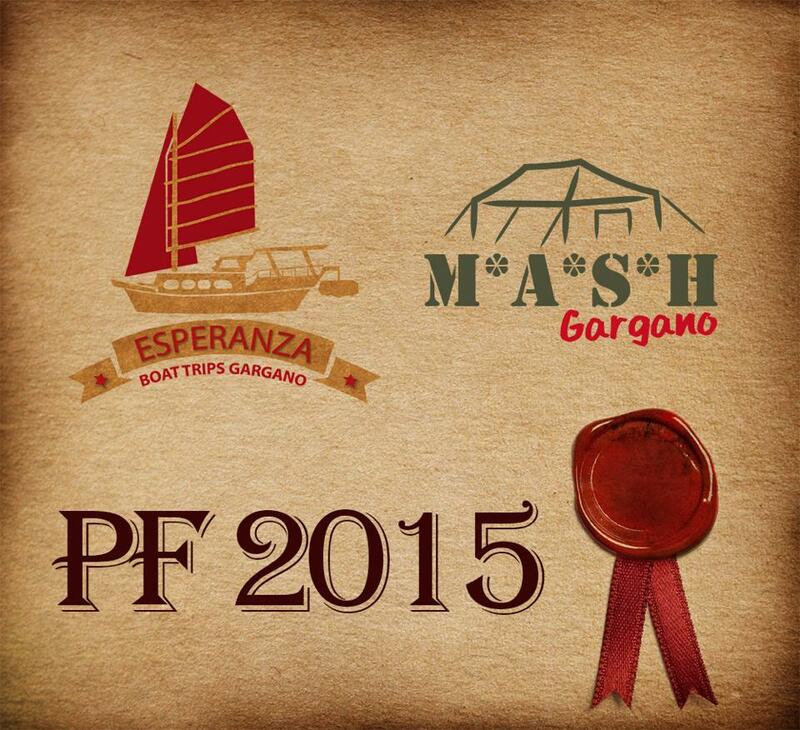 Dreams do come true, when you have a Chinese Junk with the poetic name of Esperanza, at your disposal. Adventure does not have to include annoying tropical insects, the chance of snake bites or hoards of people speaking a language that you cannot understand. Adventure can be enjoyed under a billowing sail during a peaceful cruise mastered by your Captain Pert Zacek. A six day cruise, upon the sundrenched waters of Italy through the The Adriatic seas, offers not only swimming and snorkeling but also exploring caves, reached only from the water. Grilling freshly caught fish on the coast or the beauties of Gargano National park. "Peaceful cruising, small group which enabled easy communication, crystal clear seas, easy going captain and great local food and wine. Theses are the things that make it worthwhile to return" This was summed up in one sentence all the positives by one cruise participant. Cruising with bellowed sails, one suddenly realizes where film producers get their breathtaking scenes of sunrises and sunsets. Our wooden Junk offers complete comfort for a group of six. This makes it Ideal for small parties, who do not want to huddle in an overfilled tourist resort enabling to enjoy the Adriatic sun, snorkeling, great BBQ´s but most of all an unforgettable holiday that recharges you?re worn down batteries. No matter is if you choose a half day cruise, full day cruise or cruse the seas for a few days there´s always plenty to do. How about an excursion to a group of six islands called the Tremitskych on which, in the year 2010 lived a total of 468 residents. Have you heard of the romantic cave near Isola Di Campi? No? Well that is easily fixed , especially under the command of a experienced captain of Esperanza. They say a picture paints a thousand words, so let our photographs tell you tens of reasons why you should visit Gargano. You too can catch the sea breeze in your hair and sails and feel the Adriatic sun on your face, just contact us and reserve a date for your unforgettable holiday. But be quick the best dates are gone first. Remember the Esperanza is one of the kind.